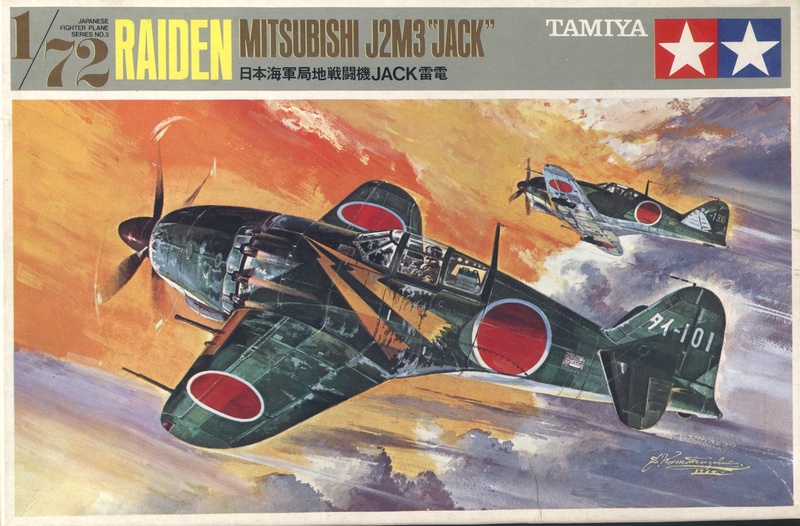 "The Raiden with its sharp ear-splitting, metallic sound like 'keen' and also, with a fat fuselage rarely seen among the Japanese planes then, had been very active in fighting the U.S. B-29 bombers for defence of the Japanese Mainland"
The release of the new Hasegawa 1/32nd scale Mitsubishi J2M3 Raiden "Jack" inspired me to reflect briefly on the older Revell kit. That in turn led to a nostalgic re-consideration of some other old Jacks like Tamiya's 1/72nd scale veteran, the instructions of which provided the lyrical waxing that heads this blog post. Tamiya's early kit was one of a small series of Japanese fighter types in 1/72nd scale, much admired in their day for their combination of fine engraved detail and working parts. They were undoubtedly pioneering and by comparison with Aoshima's Earlies offered an astonishing degree of accuracy and quality. The Raiden was first issued in 1964 in the 'Flight Series 72' collection and went on to be re-issued over the years in motorised and un-motorised versions in a variety of box and art styles, most of which were illustrated by Shigeru Komatsuzaki (1915-2001), perhaps better known for his sometimes mind boggling sci-fi box art. 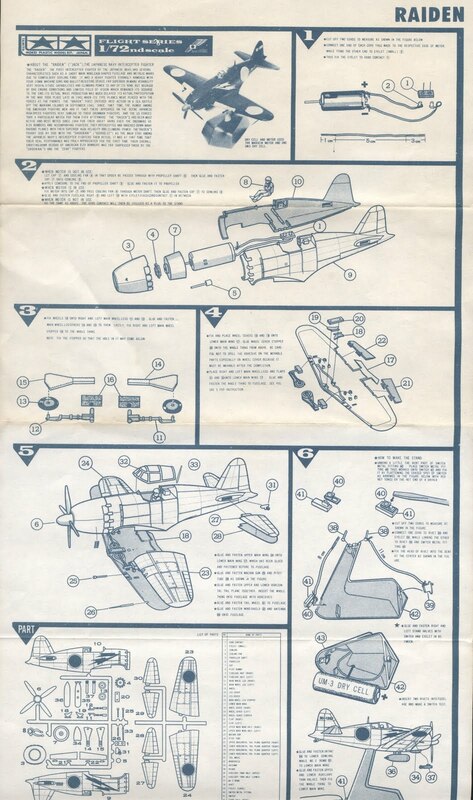 The kit itself is usually to be found molded in a rather brittle dark or olive green plastic and features a retractable undercarriage, deployable flaps and, unusually for the time, a pair of air-to-air bombs to hang under the wings. 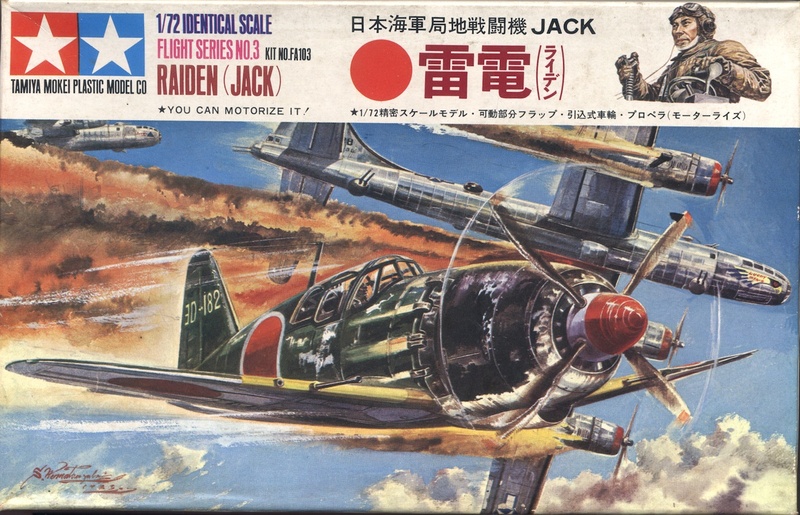 In those days Japanese air-to-air bombing tactics and other exotica were largely unknown to British schoolboys and there was no compunction in flying Raiden across the Burmese jungle canopy of the back lawn and dropping the bombs on unlikely Airfix tanks wallowing below whilst even more unlikely Hurricane IV's loaded with rockets gave chase from the landing ground on the patio. After all, that podgy, rotund looking fighter couldn't have been much good, could it? I'm afraid Mr Horikoshi's superbly streamlined cowling design was completely lost to our crude and chauvinist sensibilities in those days of school caps, grey flannel shorts and satchels. "Latest kit" snobbery aside it was, and is, a wonderful kit, full of evocative character and delightful in the undemanding enjoyment of its build. In the later kits the decal sheet offered four options with a full set of optional numbers in white. The lightning bolt adorned Raiden of Lt Yoshohiro Aoki of the Tainan Ku (Kokutai), Tai-101, was perhaps the best known but Lt Sadaaki Akamatsu's YoD-1195 of the 302nd Ku was also included, together with the anonymous Ya-1185 of the Yatabe Ku and Ke-1105 of the Kagoshima detachment of the Ulsan Ku from Korea. There is not much by way of interior detail. The pilot, an underfed refugee from Monogram, sits on pegs but there is a parcel shelf behind him with a "parcel" on it and the distinctive frame running to the top of the seat back. 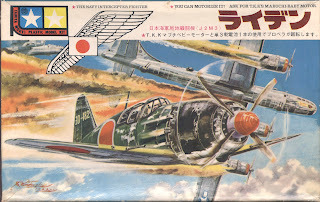 The Tamiya kit is sometimes confused in forum comments with the Nichimo example of approximately the same period, with things like "crude rivets" and markings outlines being falsely attributed to it. The Tamiya kit does have rivets but they are fairly restrained and balanced by quite fine engraved panel line detail. 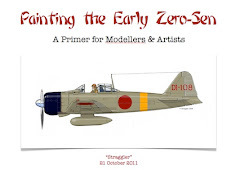 The problem with Raiden for many modellers is the perception of its colour schemes and markings as "boring", being of a consistent appearance regardless of unit or location. 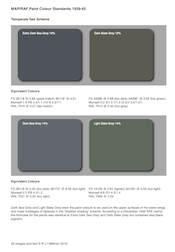 It's boring old dark green over grey, right? A cast across the net reveals, however, an astonishing diversity in the perception of this "dark green", from verdant finishes approaching emerald, through olive greens, to dark, blackish greens. And the surface finishes sport equal variety, with dead, dull, flat matt competing with shines of various lustre for the attention of admirers. 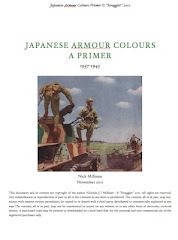 Then there are the serial chippers, to whom Japanese aircraft represent the ultimate weathering challenge, because we all know the paint was such poor quality and hastily daubed on "in the field", don't we? The out of the jar Gunze or Tamiya IJN Green hides the gleaming Alclad airframe only briefly before masking, salt or abrasive reveals the bright silver core, the pattern more often the impact of imagination than the replication of reality. 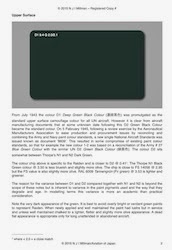 Perhaps just a little more consideration might go to selecting the dark green paint to begin with, not to agonise over the correct shade to a fractional Munsell value, but to attempt to capture the character and appearance convincingly. 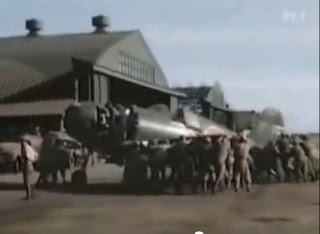 First stop towards this understanding is an excellent colour film of Raiden being prepared for demolition at Atsugi after the war. And not the crappy, grainy, discoloured version on YouTube - buy the DVD you cheapskates! OMG - hold that final flat acrylic clear coat - they are not dead, dull, matt after all! 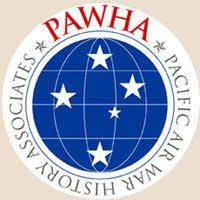 At least not those aircraft in service rather than rotting in abandoned heaps under the risen and unforgiving sun and not in the sense of modern hobby paints. But try telling that to some people. A friend once described the colour of Japanese Navy aircraft, Zeros as it happens, which he saw regularly, almost every day, as "bottle green" - the colour of dark green glass - and said that the green had a distinctive appearance in the sun, almost iridescent like the shell of a beetle. Not far off the plastic colour in the first Tamiya Raiden kits then - which was probably intended to facilitate non-painting anyway. It's surprisingly hard to get this colour looking right, with its dark, deep, lustrous green but slightly olive chroma. 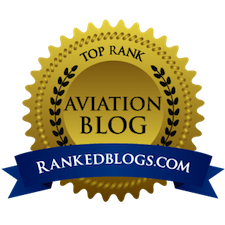 All too easy to get something that looks like a winged Bentley in British Racing Green or that should be on a float in a St Patrick's Day Parade . . . .
Great post! I have to admit - one of the first pieces I put into the digital domain (back in 1995!) was a J2M and its color is indeed an embarrassingly "emerald green" color. 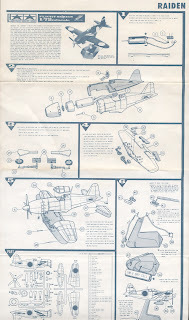 Maybe another day I'll do an IJN/A airplane and if so, will consult here for color advice, first. Great post indeed! And what a fantastic site this is too. I'm new here, but will be checking in daily from now on. Wonderful stuff!